There will be food. There will be tennis. There will be fun. 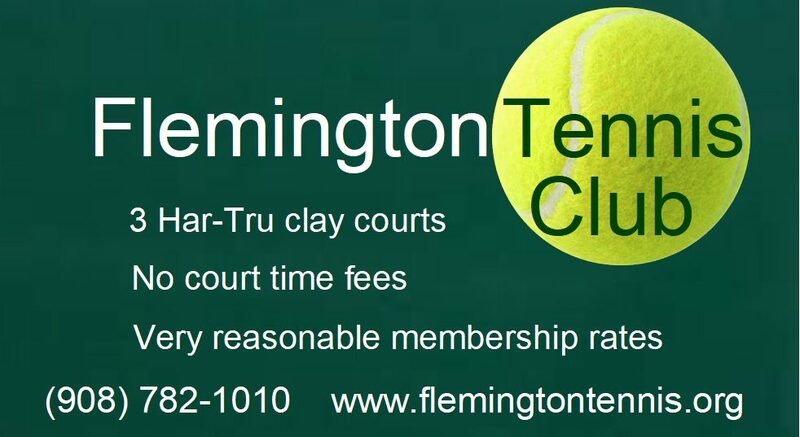 Flemington Tennis Club members are encouraged to bring side dishes, desserts, beverages and guests. The nets are up, the lines are down & spring is in the air. It’s time to play tennis!